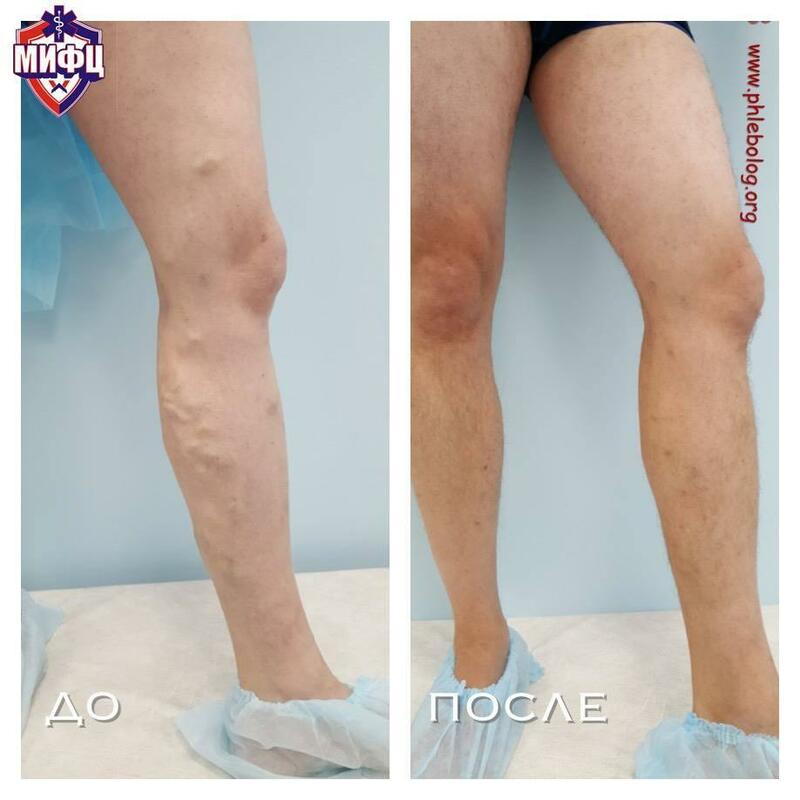 1 December 2017 on the basis of the Innovative Vascular Center of St. Petersburg was the third pre-Christmas master class on modern sclerotherapy techniques and laser cosmetology procedures under the guidance of Dr. MA. 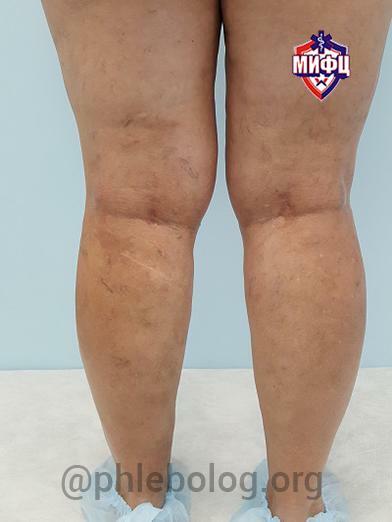 Parikova. 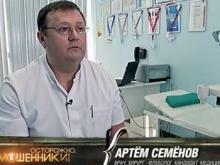 The master class was attended by Raskin Vladimir Vyacheslavovich, a phlebology doctor at the MIFTS Clinic. 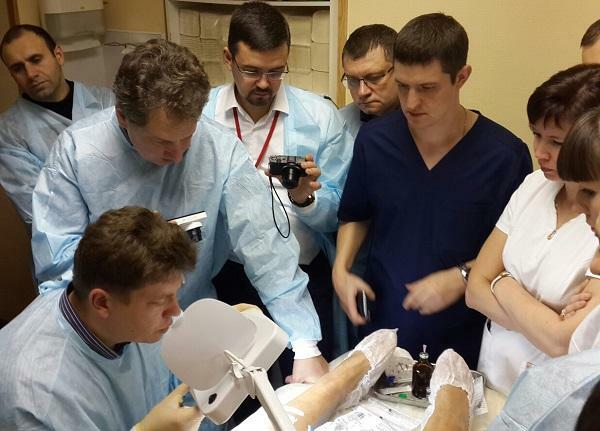 The master-class was visited by more than 30 phlebology physicians from all over the country. 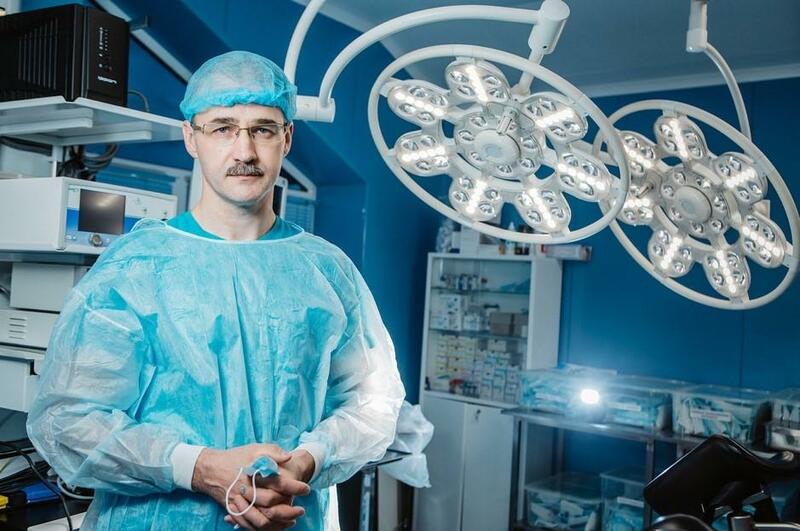 Sclerotherapy and laser technologies applied separately or in combination were demonstrated by doctors Matvei Alexandrovich Parikov, the leading phlebologist of the Innovation Vascular Center (St. Petersburg) in cooperation with Evgeniy Anatolievich Letunovsky, a leading specialist in the phlebological center "Modern phlebology" (Moscow). 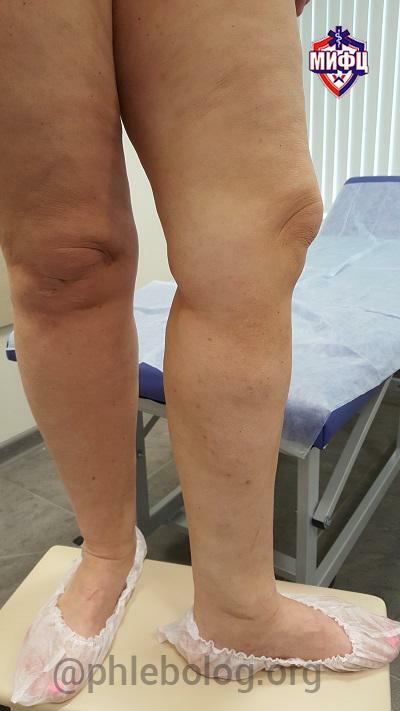 In the program of the master class, clinical variants of the application of the Almalasers Harmony XL Pro Nd: Yag Lp 1064 cosmetic station on the teleangiectases of the face and legs were presented. 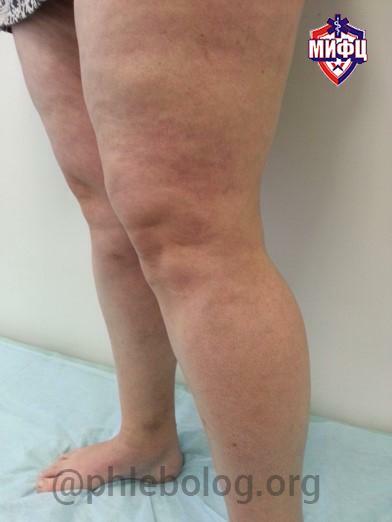 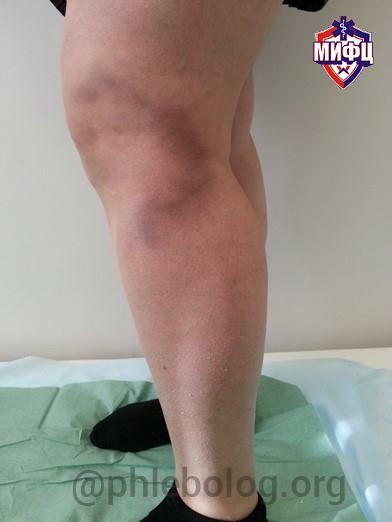 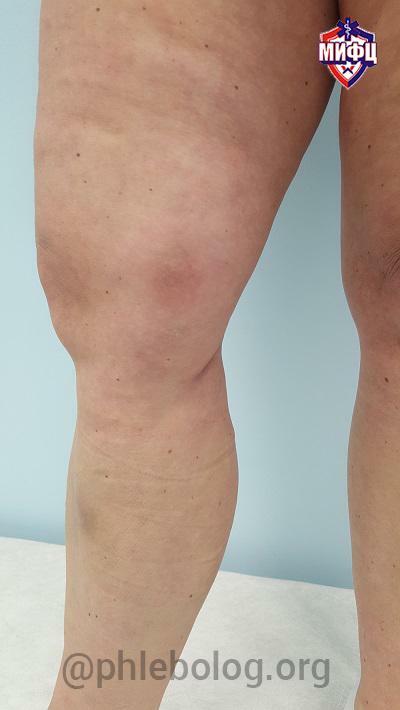 Matvey Aleksandrovich presented a clinical case of using a combination of cryolaser and cryosclerotherapy CLaCS in the author's interpretation on the legs. 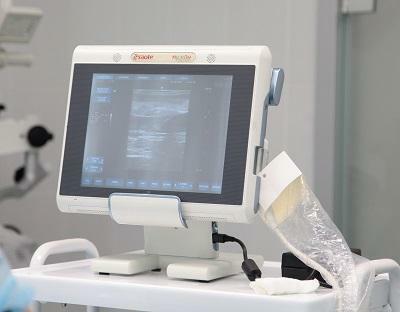 The phlebolgy doctors present at the master class were able to evaluate the Sirys VL 900 visualization system and hold the neodymium laser maniple in hands. 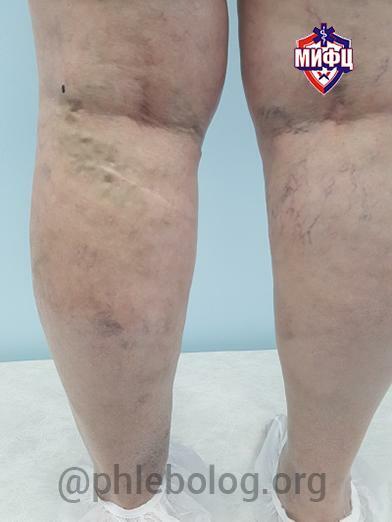 Evgeniy Letunovsky demonstrated his author's technique of cosmetic cryosclerotherapy with deep cooling of the treatment zone with the help of a cryopaketa and a combination of foam and liquid, fibro-vein and 75% glucose. 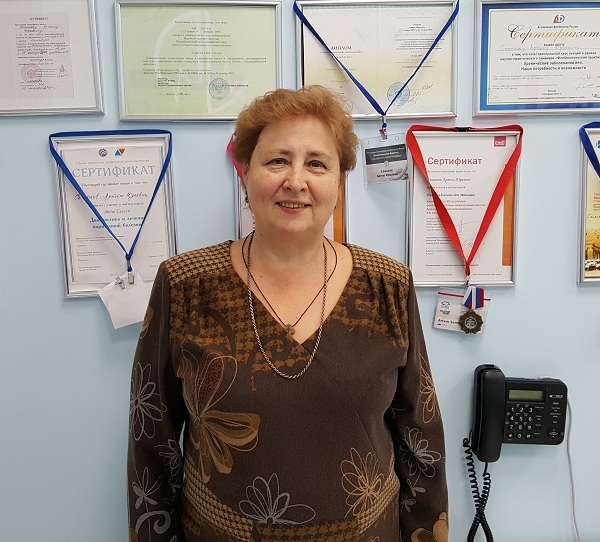 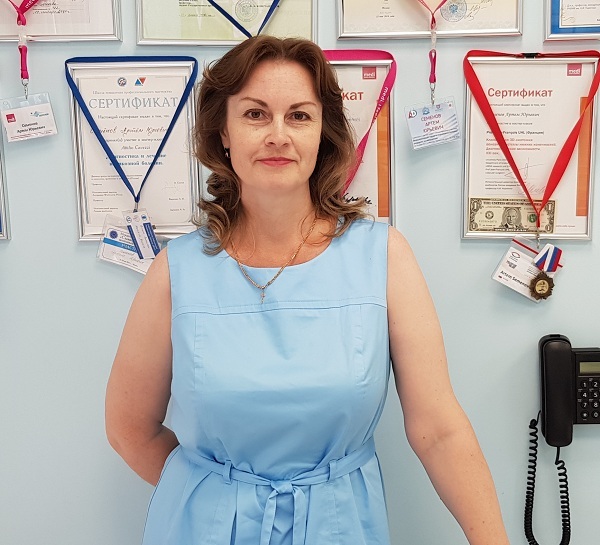 All participants of the master class were able to ask questions of interest to them and receive detailed information from the leading phlebology cosmetologists in Moscow and St. Petersburg. 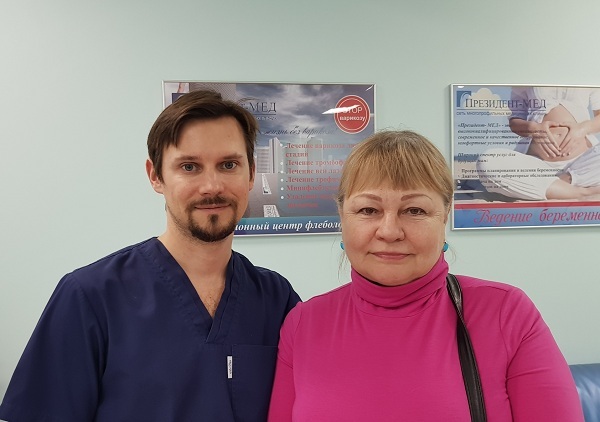 Once again we thank Matvey Alexandrovich for the warm friendly welcome and a perfectly organized meeting!